Pancreatic cancer remains the fourth leading cause of cancer-associated deaths in the United States. While prognosis has improved for other major cancers thanks to early diagnosis, better therapies and a more comprehensive knowledge of genetic factors, death rates from pancreatic cancer continue to rise. Roughly 90 percent of pancreatic cancers are ductal pancreatic adenocarcinomas (PDAC) that appear when patients are in their 70s. Only 6 percent survive five years after diagnosis. Currently, only 15–20 percent of pancreatic cancers are diagnosed early enough for patients to benefit from surgery. The majority of tumors have already spread to the surrounding tissues or distant organs. According to George Vasmatzis, Ph.D., a cancer researcher at Mayo Clinic, many point mutations that affect tumor progression have been detected in PDAC, leading to the identification of some key drivers of the disease. However, the involvement of large genomic rearrangements has often been overlooked. 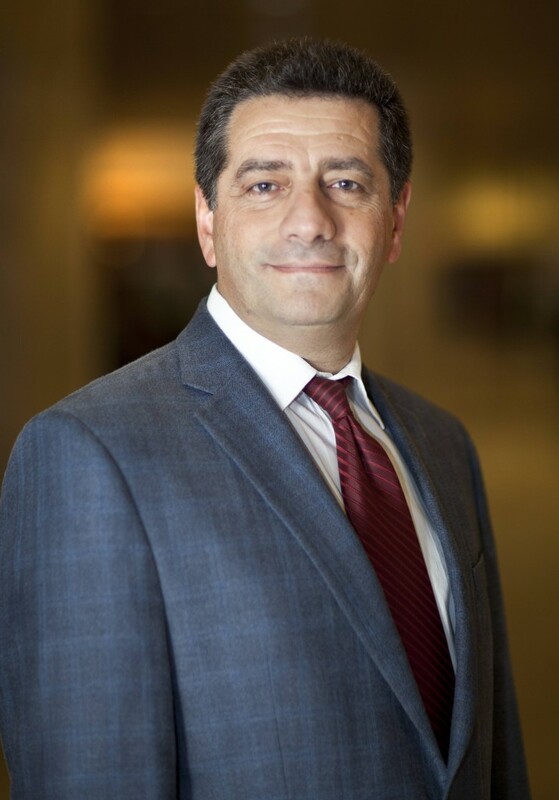 “Better understanding the fundamental alterations that occur in PDACs will lead to improved diagnostic and therapeutic management for our patients,” says Dr. Vasmatzis, who is co-director of the Center for Individualized Medicine’s Biomarker Discovery Program. Dr. Vasmatzis and his colleagues are investigating how pancreatic tumors become invasive. Their findings, “Large Genomic Rearrangement in Pancreatic Ductal Tumors,” was recently published in The Journal of Cancer Research. They found a wide spectrum of genes was influenced by large genomic rearrangements with many key cancer genes hit directly by intragenic breakpoints. While minimal overlap was observed in genes altered by both rearrangements and point mutations, multiple commonly targeted pathways were identified, indicating the significance of both alteration types in driving PDAC progression. “Overall, these results highlight the strengths of an integrated genomic and transcriptomic (RNAseq) approach for identifying mechanisms underlying disease initiation and PDAC progression,” says Dr. Vasmatzis. The PDAC study was supported by the Mayo Biomarker Discovery Program, Center for Individualized Medicine, the Minnesota Partnership for Biotechnology and Medical Genomics, the Mayo Clinic Laboratory Medicine and Pathology Collaborative Research Funds, and an NIH Specialized Program of Research Excellence (SPORE) in Pancreatic Cancer. This article originally appeared in Discovery’s Edge, Mayo Clinic’s research magazine, always a good source for all the latest developments in research at Mayo Clinic.